Are you an Airtel Telecom service user? If Yes, this article is just tailored for you guys. Today in this article I will list all Airtel USSD Codes to check Main Balance, 2G/3G/4G Data or any other services in your Airtel Sim card. that’s cool, right? Altogether, this article is definitely going to be the one-stop for all your Airtel USSD codes to check different offers and services on your Airtel sim. For starters, those who don’t know what a USSD Code is. The expanded version of USSD is Unstructured Supplementary Service Data. So, why we use them? Well, We use USSD Codes to directly communicate with the Telecom Service Provider’s System. Let’s take a practical example, It is not possible to always call the Customer Care to know what is your Main Balance or How is your Data Balance. In this case, You could use a respective USSD code to get the information you want without needing to contact the Customer Care team. That’s great, isn’t it? I have broken the codes list into sub-categories so that you can find the most relevant USSD code as fast as possible. So, with that all being set, Let’s get started. True Balance is a simple App that lets you check your Balance and shows best Recharge offers available for your Airtel and any other Number. You can download the App from the link below and get Sign Up Bonus of Rs. 20 Recharge. As mentioned earlier, Truebalance is a great App to check the balance on any sim by a simple swipe. You are not required to type the USSD again and then check the balance. Now, with the TrueBalance App, you can just open the app and swipe from top to bottom to see the latest updated Balance info on your sim. 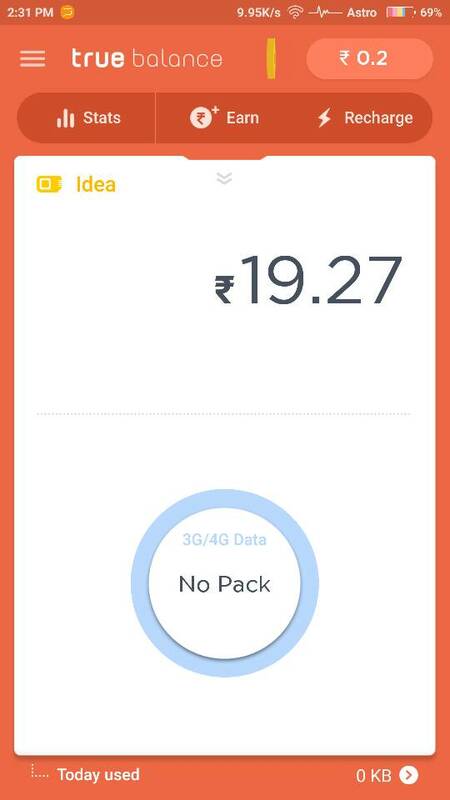 Not only Airtel, You can use TrueBlance App for any other sim as well. Also be sure to check the top Free Recharge Apps that pay Rs.25 instantly on sign up. Apart from that, Truebalance also provides lighting offers on Mobile Recharges on Talktime and Data. So it’s a win-win for installing the App. So, guys, these are the must know Airtel USSD Codes to check Airtel Balance, Data or any other Service including VAS. I tried my level best to compile all these Airtel USSD Codes and Airtel Balance Check Codes in one place. So, in short, this is your one-stop for your all USSD Codes related issue with Airtel.Bookmark this page right away by clicking (Ctrl+D) to get new USSD Codes firstly whenever they are updated with new one!. 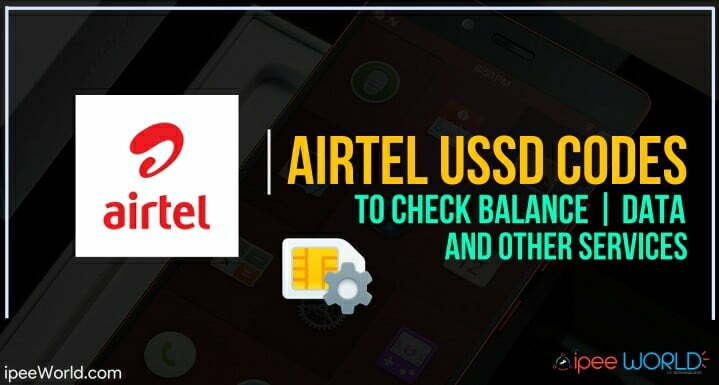 If I have missed any important USSD Codes of Airtel Telecom network, then please let me know in the comment section, I will add them ASAP. Do share this article with your friends having Airtel Sim and let them know about these USSD codes as well.